The City of London has become one of the most sought after residential areas in the capital. With numerous new developments popping up, buying in the City of London allows purchasers to take advantage of both the current and upcoming property opportunities. 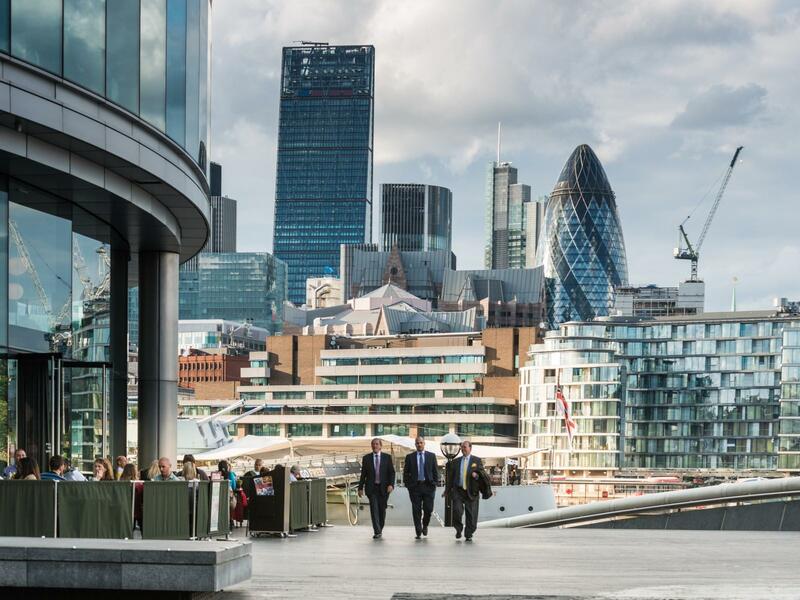 View all CBRE UK Residential properties to buy in the City of London below. Please contact us for more information.